No one likes the "over-sharer." Austin Kleon's chapter titled "Don't Turn into Human Spam" addresses this problem entirely too well. 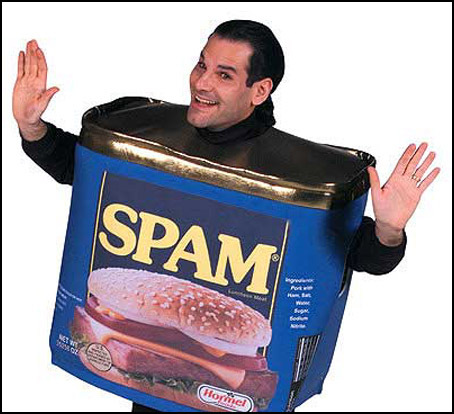 The human spammer is known for posting their work a lot... too much, in fact. These people don't just "share their work," they are their work. One example I've come across recently is not entirely applicable to the topic of writing, but it sure is a great example of over-sharing. I've come across entirely too many pictures of people I know on social media posting about their weight loss achievements... With pictures. Now, call me crazy, but I don't want to be innocently browsing my news feed at night and come across an annoying picture of your toned stomach that consequently makes me feel guilty about the extra scoop of ice cream I just inhaled. I imagine the intent of these posts is for the postee to get some recognition for their accomplishments, and encouragement to keep going. However, posting weekly or even daily pictures of this is too much, and frankly makes me not care. This is what Kleon talks about. It is true, if we don't promote our work, no one will. But I think there is a difference between promoting, and spamming. We all have those friends who post their latest works all over social media, virtually shoving it down our throats until we unfriend/unfollow/ignore them. Their incessant spamming makes it impossible for us to really appreciate their work, because we all feel like we've seen it or read it before. The spamming isn't just applicable to annoying fit people online. Like Kleon talks about in this chapter, those "writers" who don't read are everywhere. Sometimes we need to learn from others, and give them time to share their work. We can't just keep promoting our own work, and leave out the importance of reading others'. Don't be that human spammer no one likes. Like our friendly fit friends, sometimes you should just put a shirt on, and let your work speak for itself. Or at least the second part. 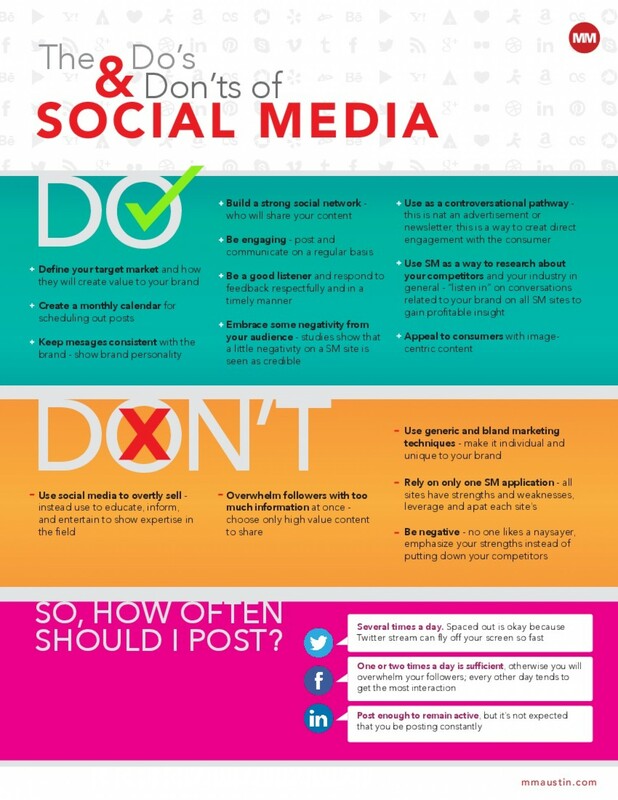 Also, click the Spam Man above to hear Kleon talk about this concept, and click the awesome picture below for some helpful social media do's and don'ts! I thought this post was absolutely hilarious! I get so tired of seeing women posting half-naked picture of themselves on Instagram and Facebook because you are right, it is annoying. I don't want to be forced to look at something I don't want to see. This is a form of spam and as a result, we are obligated to block/ unfriend this person.